But protection is not about building fences to keep animals in and people out. Nor can it be achieved through culling - South Africa has been down that road before and it cannot be justified. 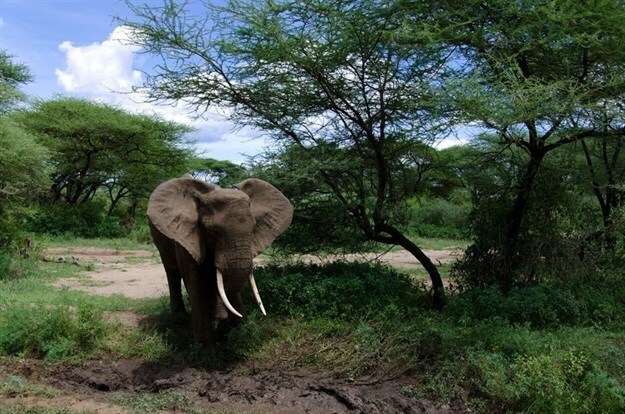 There is plenty of space across the continent where elephants can be relocated, provided there is sufficient protection in place in advance. 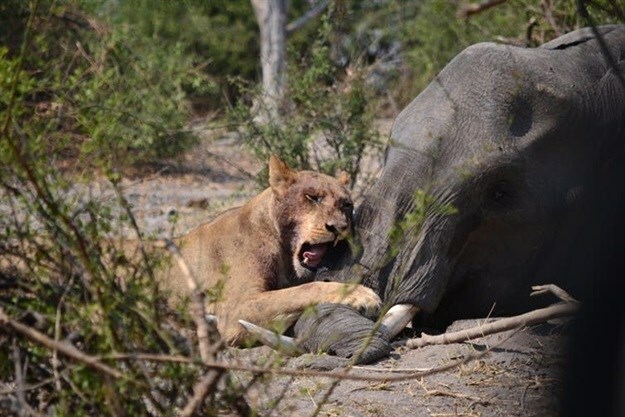 Besides, in landscapes like the Okavango Delta or Chobe, predators adapt to take down elephants. Nature responds best to high numbers when left to itself.